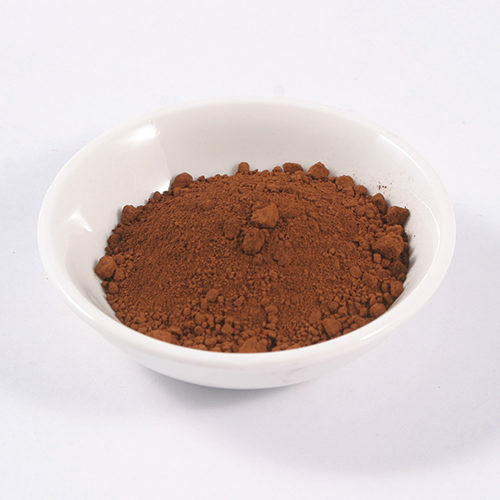 Dark Neutral Brown is an Iron Oxide pigment. 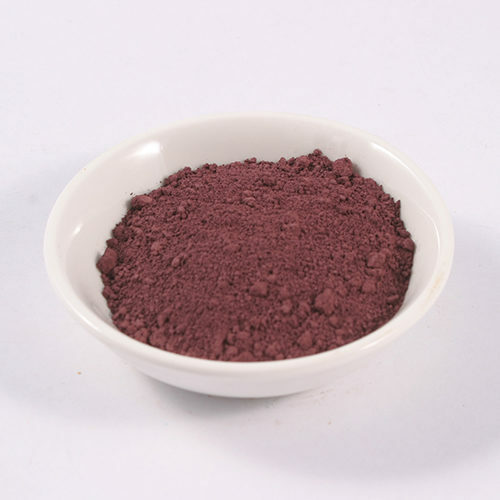 Therefore it has strong colouring properties. 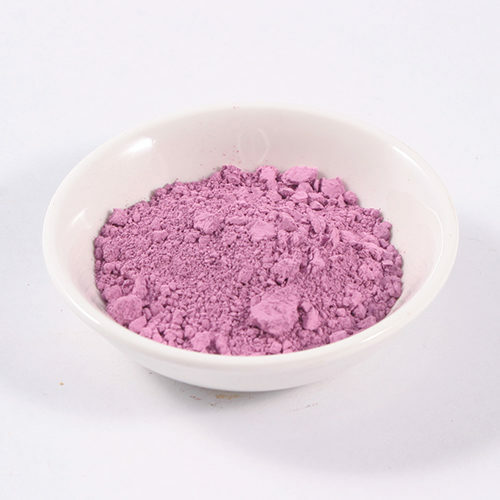 Oxide Pigments are great for colouring all types of paints, including limewash. It can also be used for colouring Lime and Cement Mortars.